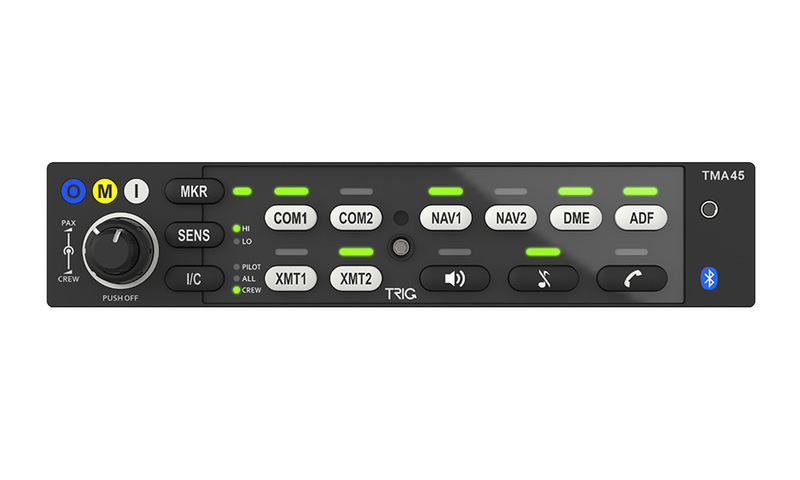 Trig's Mode S transponders are ADS-B capable, each model has unique features only found in a Trig product. 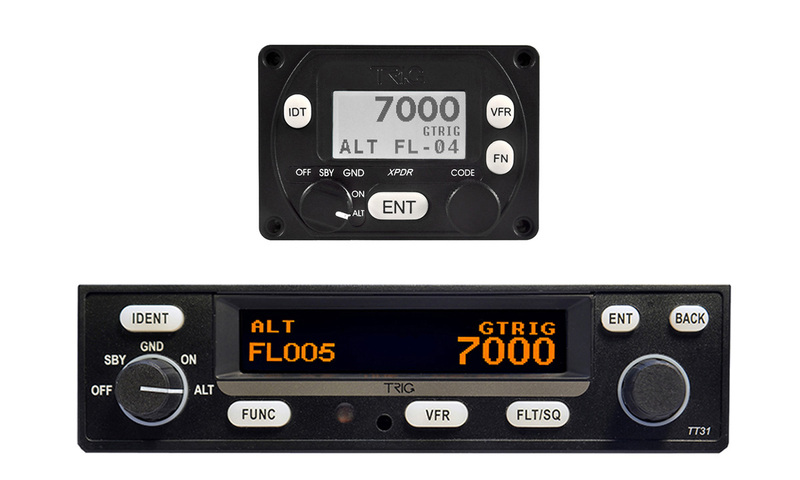 Stack or compact our VHF radios bring the best design, functionality & communication capabilities to your cockpit. 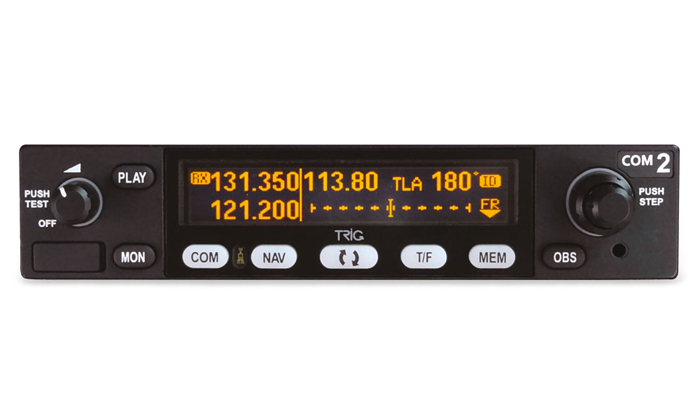 Trig Nav/Com units will enhance your navigation and communication during all phases of flight. 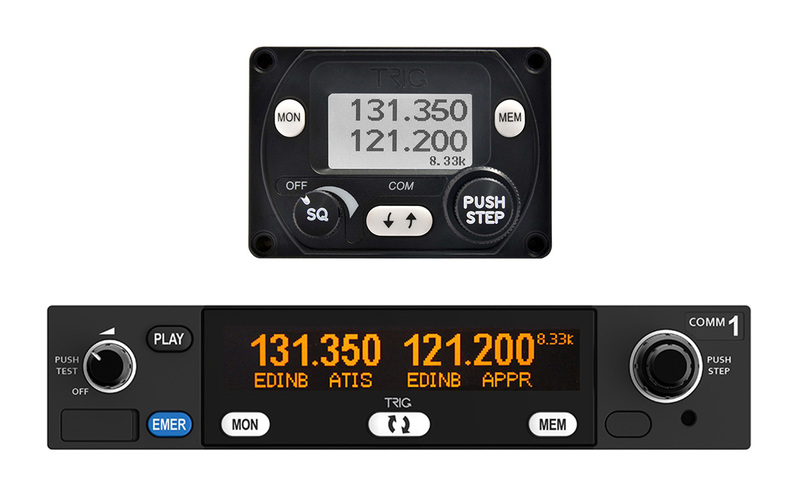 Trig Audio Panels have a superior user interface and features that will make every flight a sound performance. 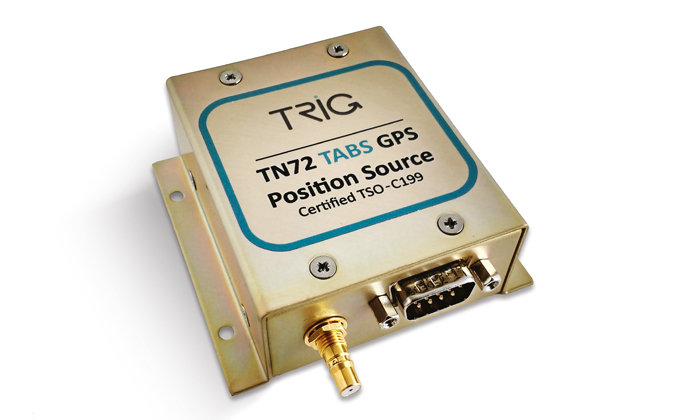 Trig's certified GPS Receivers, add to your Trig transponder to exploit the visibility and safety that ADS-B Out provides. 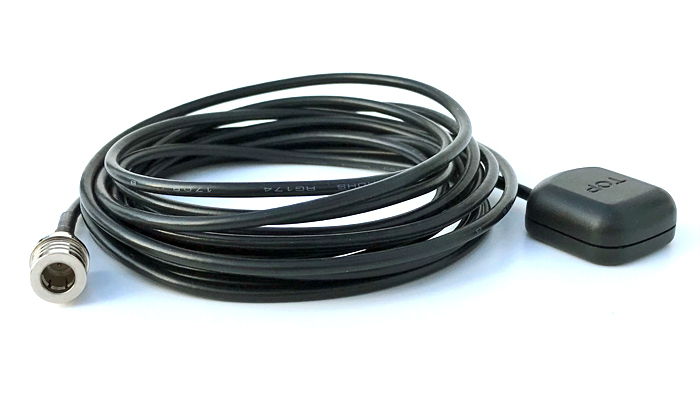 Trig's antennas support Trig GPS Receivers and will enable your ADS-B installation. 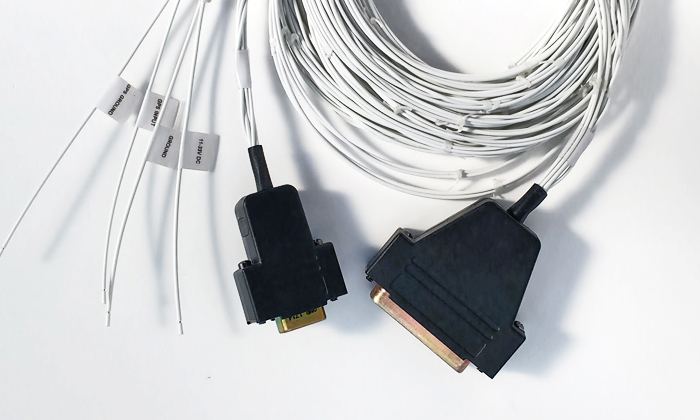 Trig provides a range of accessories to make your avionics installation easier. 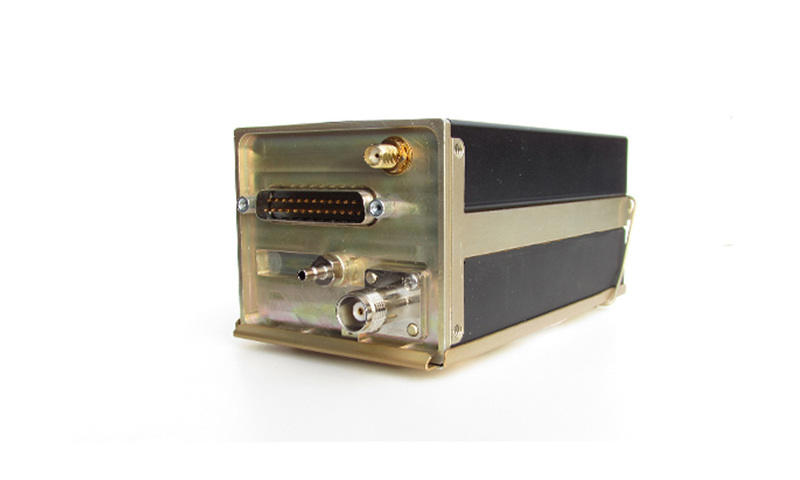 Our TT26 is setting the standard, a fully certified ADS-B solution for serious UAS operations - one box four solutions.